“I’m so excited to have Senna on-board. He caught my attention back in 2015 in Ginetta Juniors. 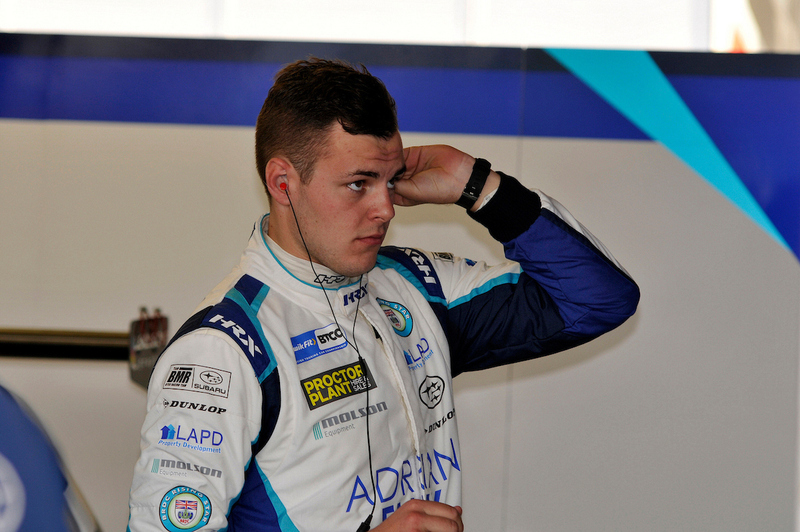 I was impressed by how he excelled against very tough competition, and it’s great to be helping him to realise both his dream and his potential of racing in the BTCC. It’s fantastic to once again be supporting and developing young talent, as we did with Josh Cook in 2015. I think Senna will cope with the added pressure this drive brings as he seems to have a very old head on young shoulders. In Senna, I think we have signed a driver who we can build a long-term relationship with and turn into a future champion. 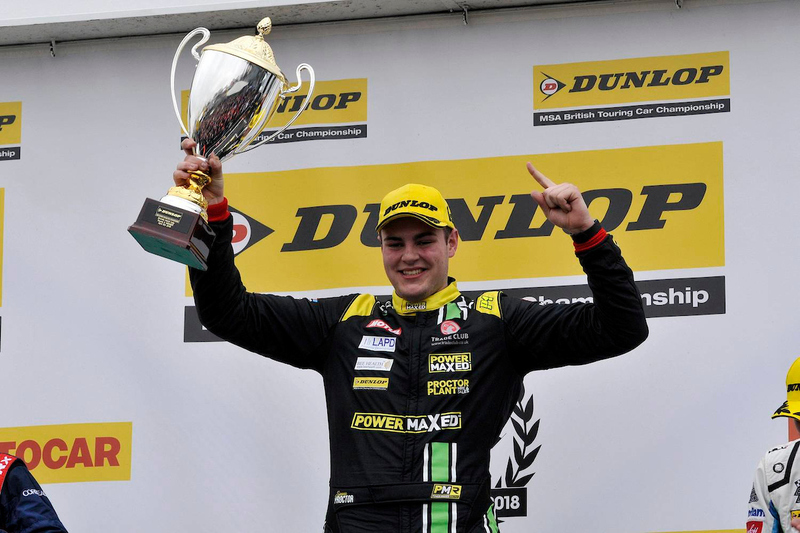 Senna Proctor will join BMR Racing for the 2019 Kwik Fit British Touring Car Championship, with the outfit retaining the backing of Subaru (UK) and Adrian Flux Insurance Services.